A play date with a girl? Froggy is horrified! What will his friends say? But when Dad bribes him with the promise of a movie outing, Froggy has to agree, even if he won't sit next to Frogilina. She might try to kiss him. EEWW! This could be the worst play date ever. 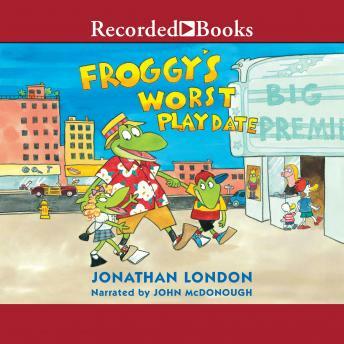 Children have enjoyed the misadventures of trouble-prone Froggy in more than twenty books. Froggy just never learns--and that's why we love him!